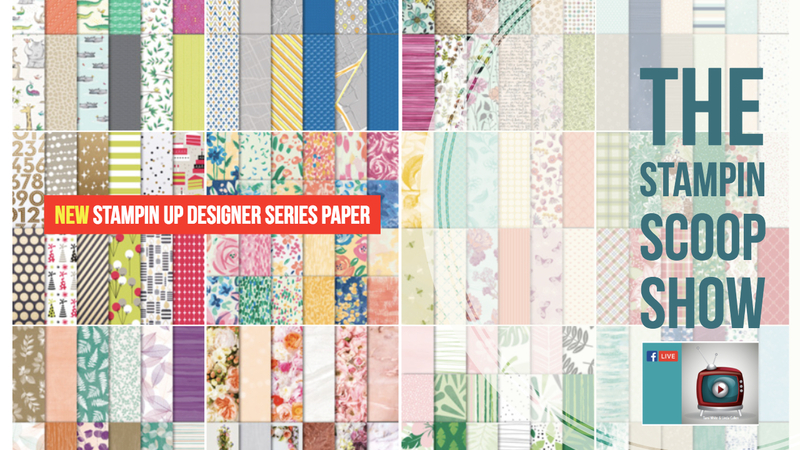 Do you love fun patterns and designer paper? 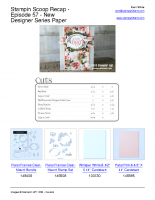 Today on the Stampin Scoop Show, Linda and I will be sharing 20 different packs of brand new Designer Series Paper that has just been released in the new Stampin Up Catalog. We’ll share full sheets of each design so you can see their beauty up close and personal. The “After Live” Drawing requires a comment on the video to enter. 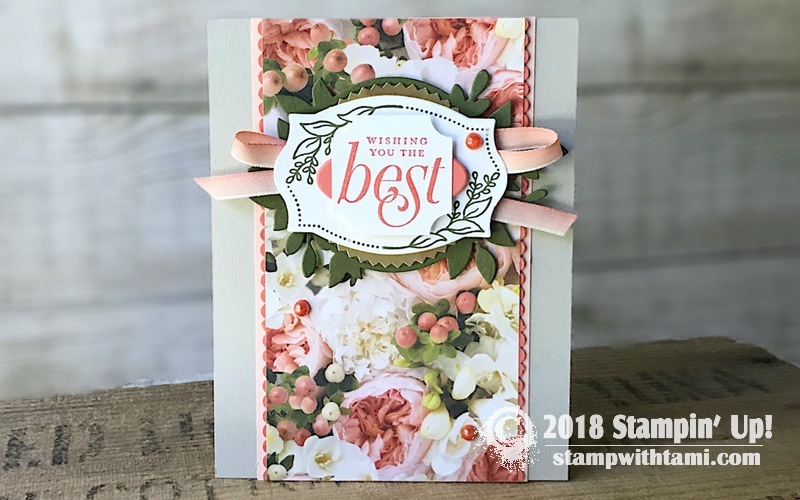 In order to enter, please leave a comment on the Stampin Scoop Episode 57 video on either YouTube or Facebook. If you share the video on Facebook (and type “Shared”) you will receive a 2nd entry. Don’t know if this is the correct place to leave a comment for the after live contest. If not please explain how to leave a comment . I go the YouTube and watch the replay but cannot figure out how to leave a comment. Maybe I can’t on an IPAD. Hi Pat, I always love your comments, and you can leave them anywhere and I will read them. However, to enter you want to leave a comment on the actual video. I am live on 2 social media platforms now to allow viewers options: Facebook or Youtube. You can comment on the video on either social media outlet and be entered. As far as how to leave a comment on youtube, I don’t know the answer to that. So many had asked for me to start doing youtube, and it took me months to figure out how to go live there for them. But I don’t know how it works on the viewer end or how to leave a comment (or how it works with an ipad). I do know it’s very easy on facebook. There are links to both in the post above. I love the new DSP! Feel free to send me a pack. Great video! Love the show! Love the DSP!! Great video. Love all the papers.